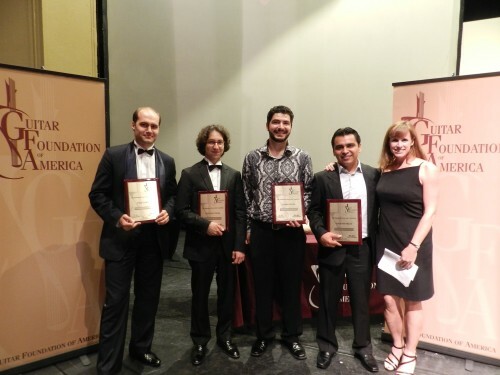 The Guitar Foundation of America convention, along with its international and youth competitions, just concluded last weekend. Love his take on Lobos #12 !! Congratulations. Always a colourful group of winners from around the world.